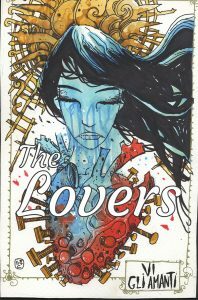 The Lovers – Helps build strong relationships! Are you bringing the best of you to work and the leftovers of you home? Do I really have to put in effort to desire my partner? Relationships – the romantic norm or a new classic norm?